We want your Special Event to be amazing. This is why no mater what services you are looking for we help you with a resistible price and quality services you can afford. Searching for the best Special Event DJ, Photo Booth, and Photography Pricing sometimes can be difficult. Thais why we do our best to make it easy for you to book our services right here online in just a few clicks. Of-course if you would like any assistants in the booking process, Our staff members are more than willing to help you out. What ever questions you may have, we look forward to making the booking process simple and easy for you. For Special Event DJ, Photo Booth, and Photography Pricing. 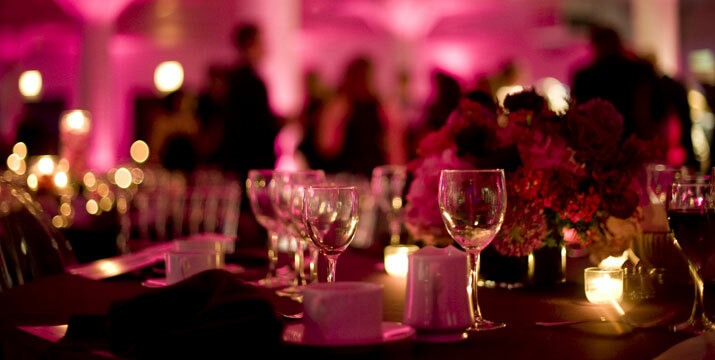 We look forward to being a professional and fun part of your special event.